Beverly's Official Blog | News and findings from world of crafts, scrapbooking and more: New Webkinz at Beverly's! Just in at your local Beverly's*.... New Webkinz! 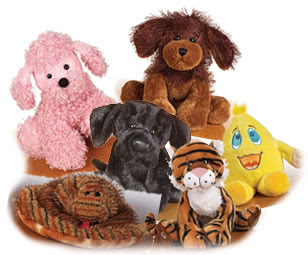 You'll find: Black Lab, Bengal Tiger, Pink Poodle, Tiger Snake, Brown Dog and Wacky Zingo! Come and get 'em before they're all gone.